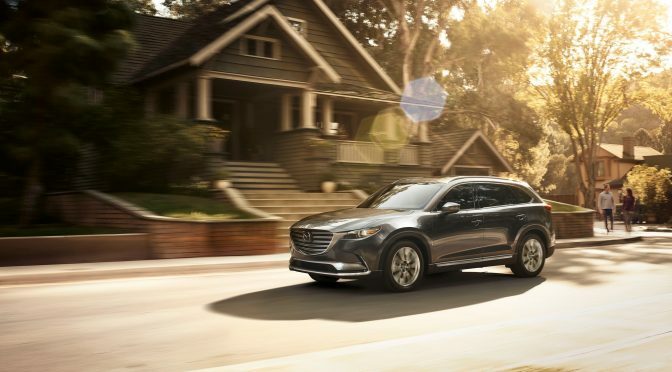 Mazda believes it is important to give back to the communities that give so much to them, so the Japanese carmaker is donating over $4.9 million to select charities thanks to its Mazda Drive for Good event. Along with this large donation, Mazda employees and dealers are also contributing over 66,000 charitable service hours in 2015, which shows an increase of 17.5 percent in volunteer hours compared to 2014. The Mazda Drive for Good event began November 21, 2014 and ran until January 2, 2015. For every Mazda vehicle purchased, Mazda donated $150 to one of four national or 44 local charities. Customers could decide what charity to donate to depending on their preferences. Not only is Mazda a philanthropist, but the brand also has plenty of great cars, too. Stop in to Wantagh Mazda today to see what we are talking about!